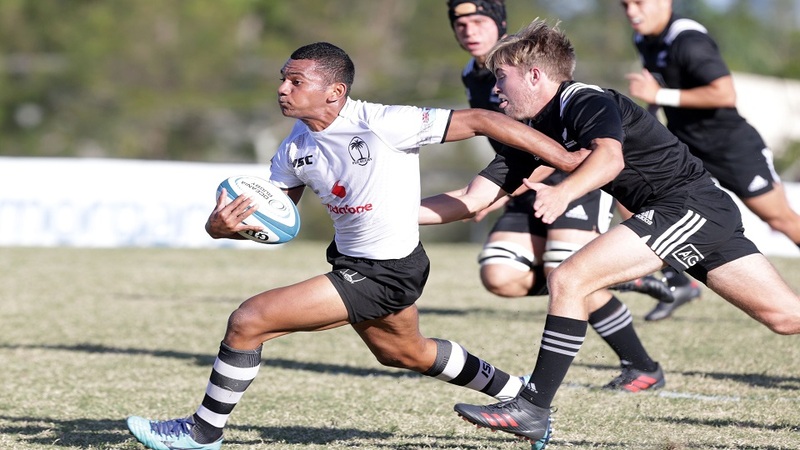 Fiji will be capitalizing from the Oceania Rugby Under-20 Championship that will take place in Australia’s Gold Coast next month. 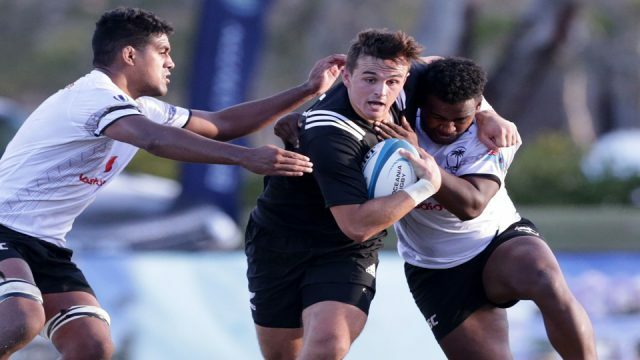 Fiji is one of the five teams that will be participating in the tournament as a result of their win at the 2018 World Rugby U20 Trophy in Romania. 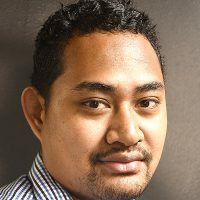 Fiji’s Under-20 head coach Kele Leawere says he will be forming a new team for the competition. Leawere says the tournament will be a good learning curve for the team before the World Rugby Under-20 championship in Argentina this year. The competition will be between Junior Wallabies, New Zealand U20, Japan U20, and Fiji U20 teams. The Gold Coast Under-20 Championship will run through the 26th to the 4th of May in Australia.